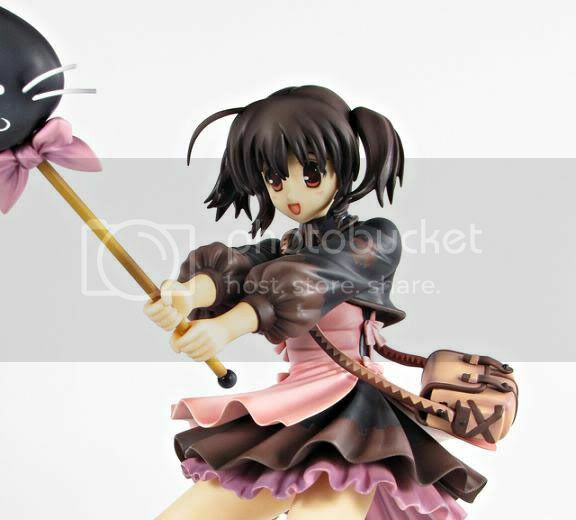 Kotobukiya is going to release the Konomi Yuzuhara - Magic User 1/7 PVC figure from the spin-off of the eroge OVA series ToHeart2: Manaka de Ikuno!!. 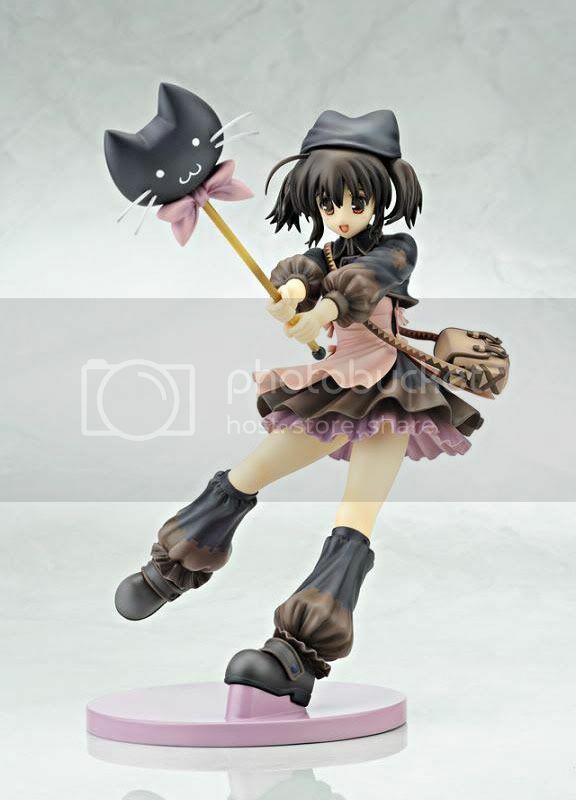 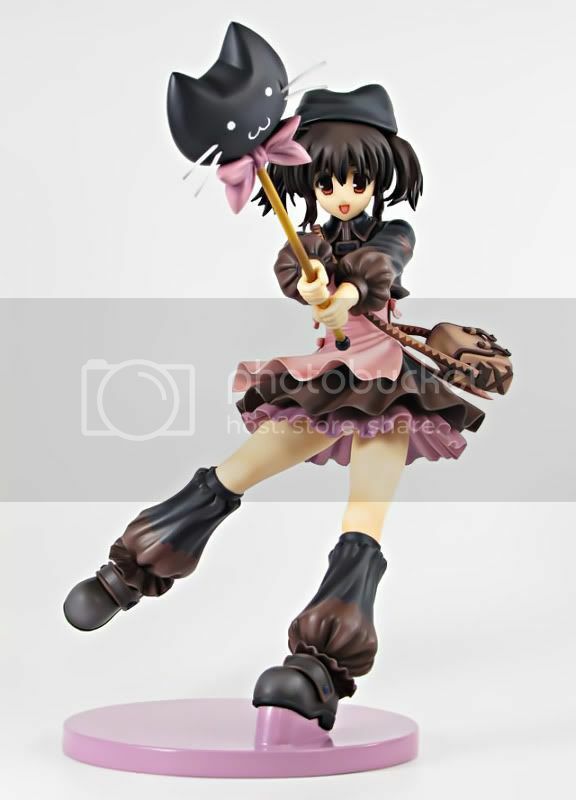 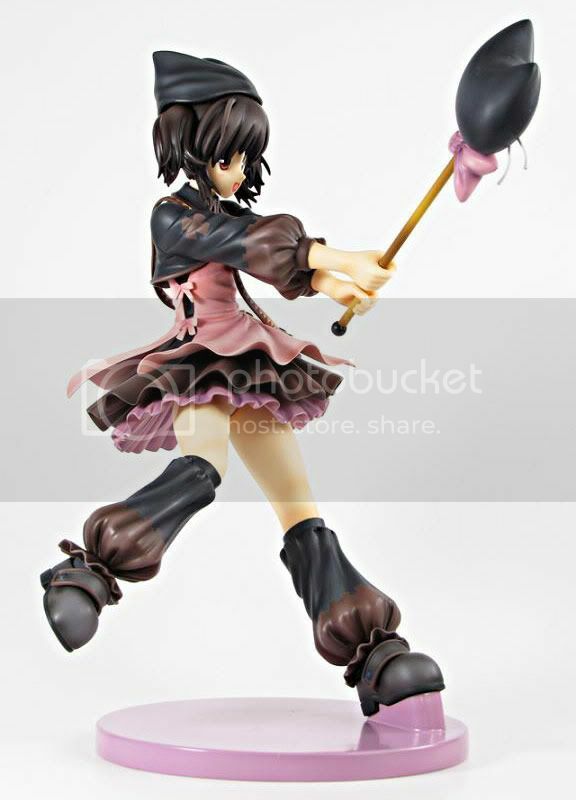 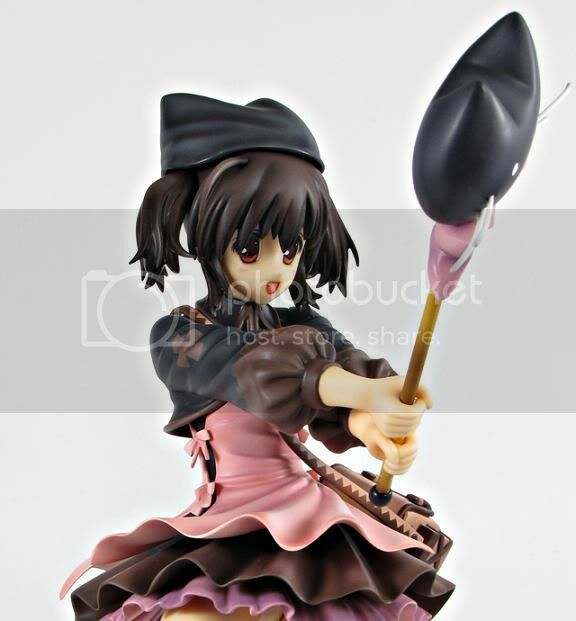 This figure is approximately 220mm in height and will be released in May 2011 with price around 6,800 yen. 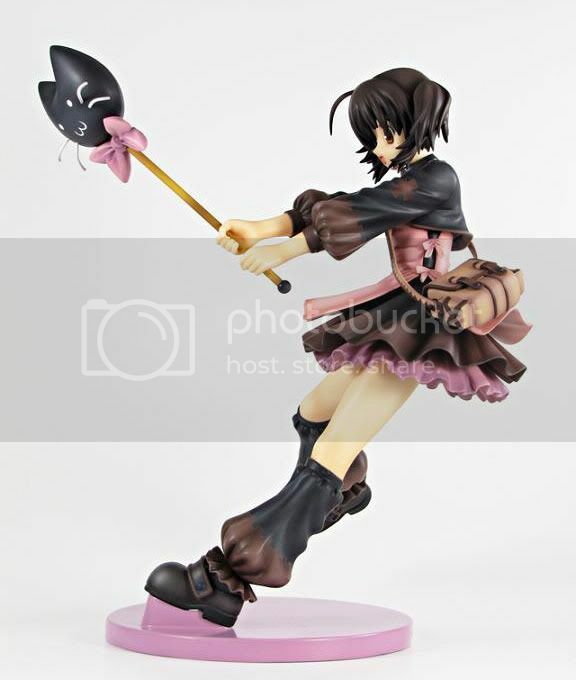 This is the second Konomi Yuzuhara PVC figure made by PLUM, and the prototype quality is really good. 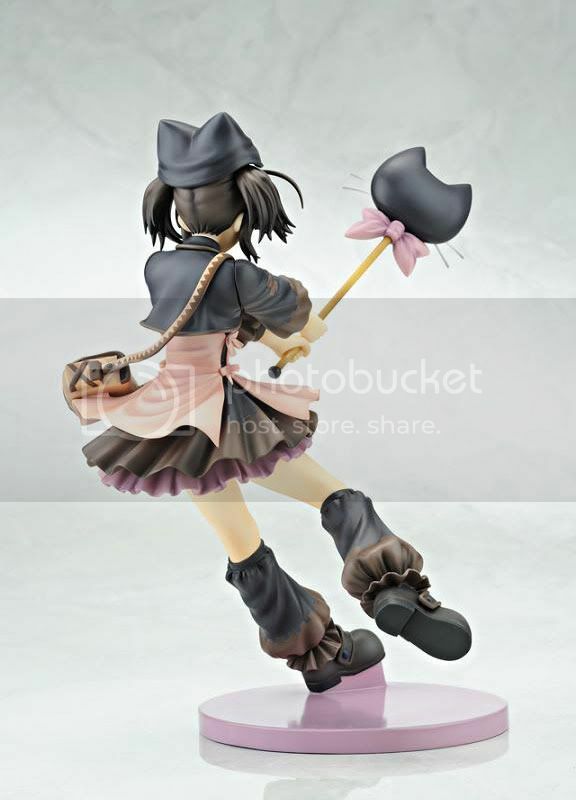 Oh, and as you can see at the pics below, her hat is removable.